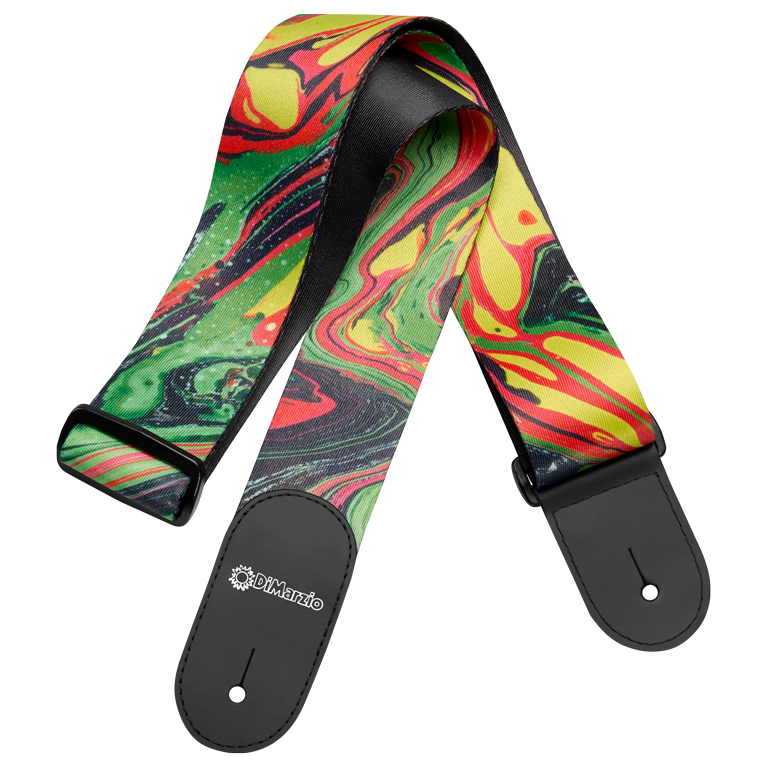 Steve Vai has used DiMarzio® ClipLock® Quick Release Guitar Straps for over twenty years. Naturally, we were delighted and honored when Steve agreed to collaborate with us to produce the signature Steve Vai ClipLock® Guitar Straps. We are pleased to offer a standard version of Steve’s Universe straps. The Green Universe design features an immediately recognizable swirl pattern, inspired by Steve’s signature Ibanez Anniversary Universe 7-string guitar. 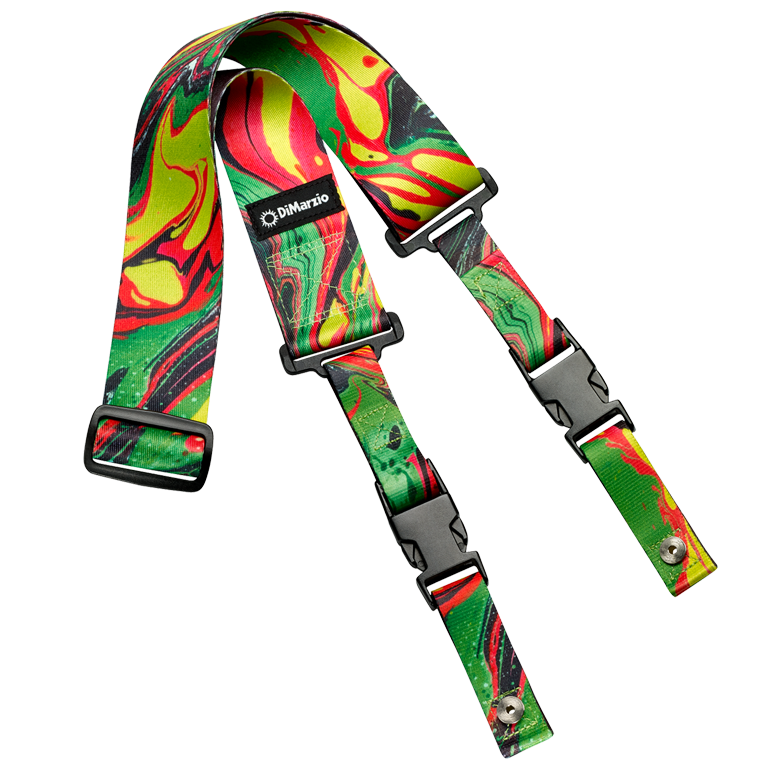 The strap is also available in Blue Universe, Blue Cherry Universe, and Orange Universe.